First Of June, First Quiz Of June. Summer is beckoning but not before you try another fasab quiz. 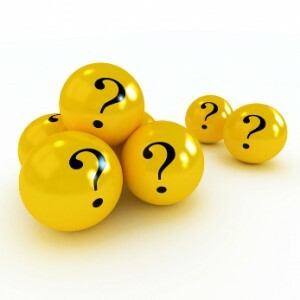 Twenty more random questions to test your knowledge. As usual if you get stuck you can find the answers waaaaaaaaaaaaaaaaaaaaaaaaaaay down below, but please NO cheating! Q. 1: How many leaves are there on a shamrock? Q. 2: It is the name of a region in Western Europe, a unique language, a close fitting bodice and a common form of the ball game Pelota. What is it? Q. 3: What nationality was the first person to reach the North Pole alone and on foot? Q. 4: Which mode of transport did Christopher Cockerell invent in the 1950’s? Q. 5: What word links a herb or other small vegetable growth, the buildings, equipment, etc., of a company or an institution, or a shot in snooker where the cue ball hits a red ball which hits another red ball to make it go into a pocket? Q. 6: What city in the United States of America is known as the “City of Oaks” because of the many oak trees that line the streets in the heart of the city. Q. 7: What is a female bear called? Q. 8: Gävleborg, Gotland and Uppsala are among the counties of which country? Q. 9: In which Olympic sport are there ‘Normal Hill’ and ‘Large Hill’ events? Q. 12: Which English city has more than 100 miles of canal? Q. 13: Which empire ruled most of India and Pakistan in the 16th and 17th centuries? Q. 14: What writer created the famous Baker Street detective? Q. 15: Which black and white bird has the scientific name ‘Pica pica’ ? Q. 16: What is the name given to that part of the North Atlantic bounded by the Gulf Stream on the west, the North Atlantic Current on the north, the Canary Current on the east, and the North Equatorial Current on the south. Q. 17: If you added together all the voting seats in the US Senate and House of Representatives, how many idiots could sit down? Q. 18: Name the star of the movie ‘Taken’. Q. 19: What company, still in existence, was at one time the largest landowner in the world, having 15% of the land in North America? A. 3: The correct answer is c) Norwegian. He was Børge Ousland and he walked there by himself in 1994. A. 6: Raleigh, North Carolina, is known as the “City of Oaks”. A. 10: His name was ‘Jason’, his followers were the ‘Argonauts’, and the name of their ship (after which the followers were named) was the Argo. A. 11: Titian, a brownish-orange color. A. 12: The correct answer is b) Birmingham. A. 13: The Mughal Empire. A. 14: Sir Arthur Conan Doyle, his creation was Sherlock Holmes. A. 15: The (Common) Magpie. A. 16: It is called the Sargasso Sea. A. 17: 535 (100 + 435). A. 19: Hudson’s Bay Company. A. 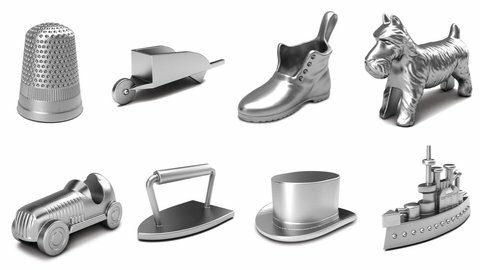 20: Wheelbarrow, Battleship, Racecar, Thimble, Old-style shoe (or boot), Scottie dog, Top hat, Iron.